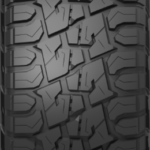 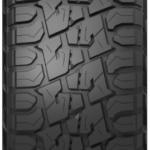 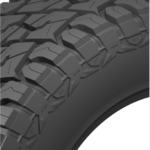 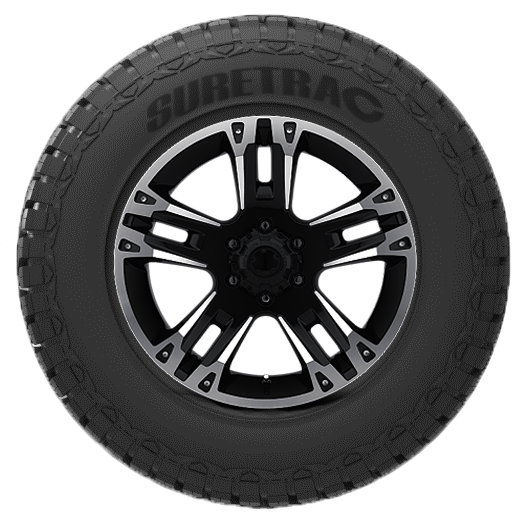 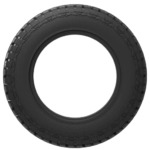 Radial All Terrain sizes feature a deeper tread depth, and aggressive tread and shoulder. 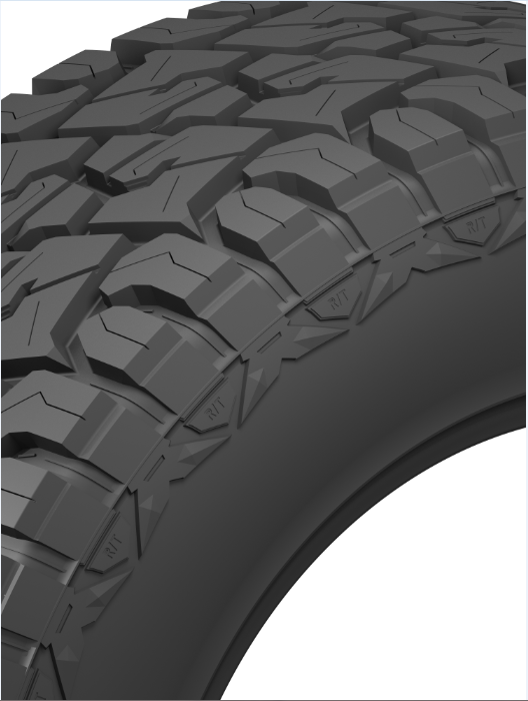 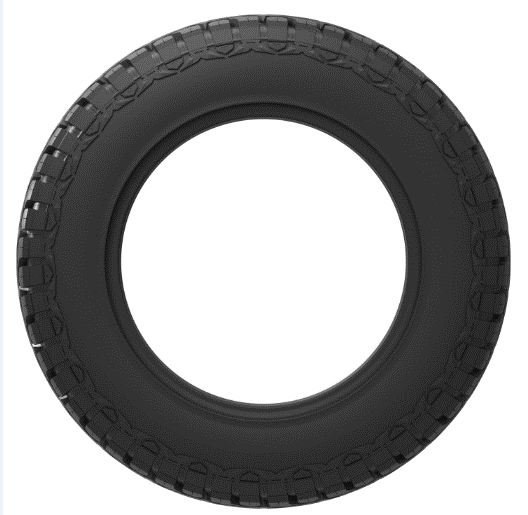 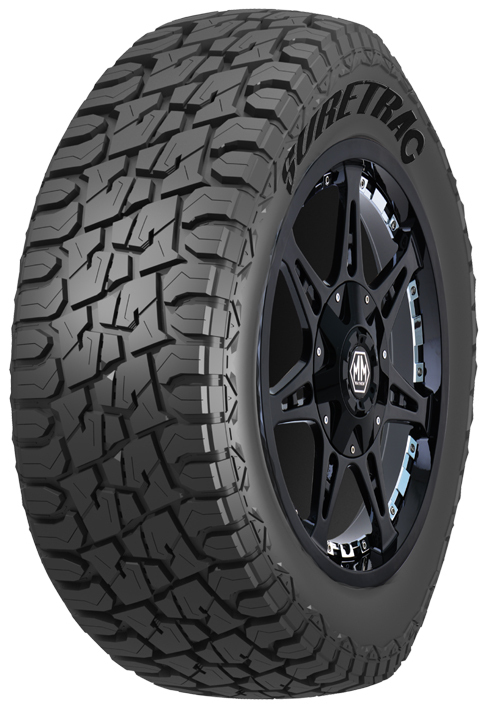 Tough construction delivers long tread life and traction in gravel, mud, sand, and snow. 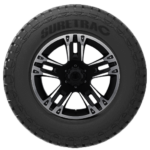 Contrary to its aggressive appearance, the Radial A/T also provides a quiet, comfortable highway ride.